Located in Wells, The Bull N’ Claw offers the highest quality seafood and steaks at the most reasonable prices with portions that will make you smile after every scrumptious bite! 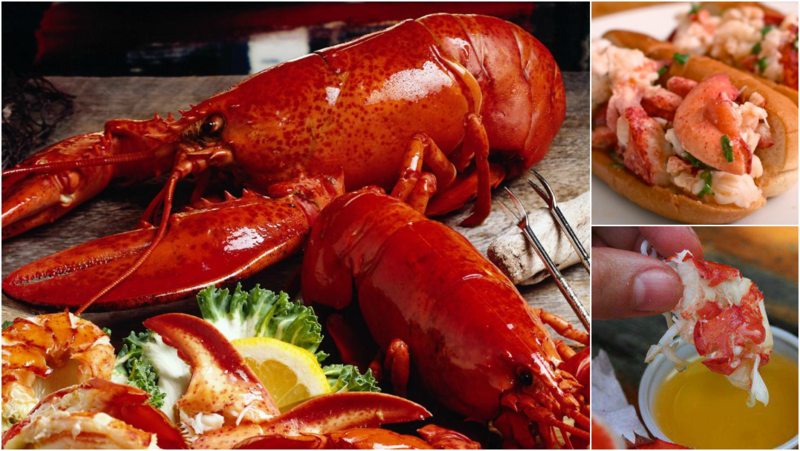 Over the past 36 years, we’ve become the destination for visitors to New England to enjoy deliciously fresh local seafood including our famous cape porpoise lobster, always prepared to order. It doesn’t get any fresher or any better than Bull N’ Claw. "We're here and waiting for you." "Get something delicious delivered to your inbox. https://subscribe.mainstreethub.com/email/af2a9f22-1b70-4930-92ca-7993d7420cf0"
"Take a look at our Easter Sunday menu, and join us for a special meal with the family." "It's not just you. We're getting hungry, too!" "Tons of flavor packed into each and every bite." Yes, I'd like to receive news from Bull N' Claw. Sign up for the Bull N' Claw Newsletter!